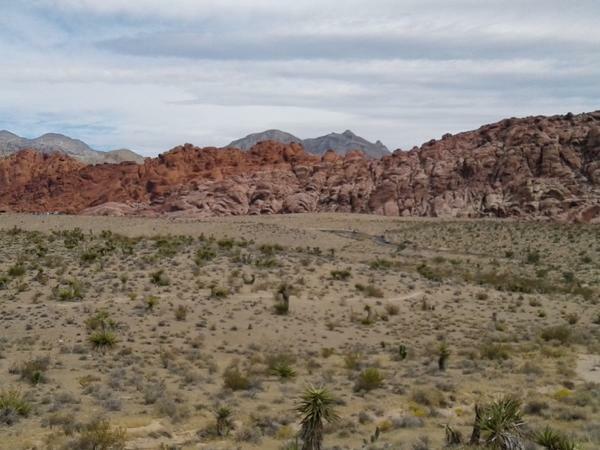 Traveler Review for Private Tour in Las Vegas, Nevada, United States by Tour Guide Ernst-Wilhelm M.
About Ernst-Wilhelm M. Message Ernst-Wilhelm M.
The beauty of nature and the RED ROCK Canyon cannot be overlooked. If you are in Vegas, then don't miss this one. Unexpected beauty and information. Ernst was informative, interesting and accomodating to our every question and request.